Is Exbinol a Scam or Legit? Read Reviews! Exbinol Exposed — What Is Lucky at Exbinol.com? “it is not luck-based anymore, but simply a matter of claiming in your prizes”. “begin planning your next holiday”. So let’s go take a look on how they make this happen. 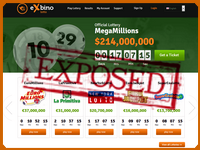 Exbinol.com is an online lottery provider for eleven international games. Players can purchase a one-time lottery ticket, multi-draw or take a subscription. The multi-draw discounts, multiple purchases 2% of 2 draws, 4% for 4, 15% for 8, 22% for 26 and 25% for 52. Subscriptions are available for 1 week (2% discount), 2 weeks (4%) and 4 weeks (15%). Group play is also available with a syndicate having 50 lottery ticket lines. They say your winnings will be credited direct to your account and/or you might be asked to participate in the claiming of your winnings. Cashing out can be through cheque, credit card or direct transfer to an account, though it is at their discretion. They do say that your winnings will be less any applicable taxes, fees and commissions but do not say how much these could be. 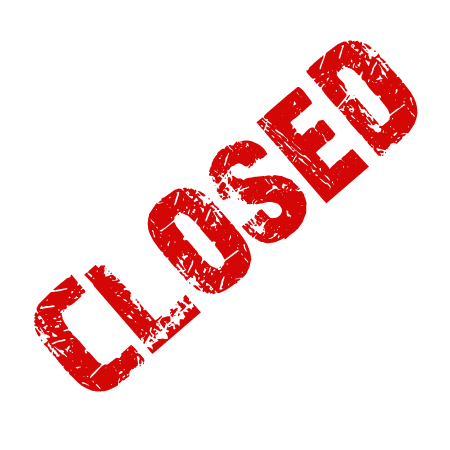 “a brand owned by Exclusive Limited, registered in Montenegro and operated by Exclusive Gaming Ltd, registered in the UK”. So who exactly is exbinol? Don’t try and email Exbinol.com – our team sent several and they all came back undeliverable. They also provide a snail mail address in Cyprus, two phone numbers in the UK and France, and a fax number. Okay, serious, who still uses fax? Exbinol also claims that they are available 24 hours a day, 7 days a week. Sorry, they are not! Digging around the website, we did find another email address for them and it also failed. What is scary about this is, it’s the email address that players are supposed to use if they want to cancel their subscription! Now this is where I really start to wonder. Exbinol says they have a ‘professional team’ that is ‘evaluating the results and statistics’ from lotteries to ‘provide you with the best, most profitable experience’. I guess that’s the reference to lotteries being no longer simply luck. We all agree that certain strategies can increase the probability odds but that’s it. Unless you buy all the tickets to a lottery, it still comes down to luck! Would you mind rating Exbinol.com? Let’s just say I’m certainly not going to provide my personal and credit card details to a company that I can’t contact either by telephone or email. I’m not going to get into the lack of info on fees and commissions, or the question on who this company really is. These folks get a thumbs down. It might be time to go back and take another look at the Y&M Hans Management Limited. The team and I are a little uncomfortable about them. It could simply be sloppy IT management and launching sites early, but there are definitely things here to question. For me – good website with lottery tickets. Good promo offers for customers. I contacted with support via email and via chat. You should update your information. I just made new subcription on eXbinoL and I am very satisfied, I don’t know if you got old or new info, but their support always answers me very quickly and straight. So for me eXbinoL yes!